November 20, 2014 April 4, 2018 lostimpactblogLeave a Comment on 2014 RTS Student Television Awards update: "Skype’s the Limit" comes home with a nomination certificate! 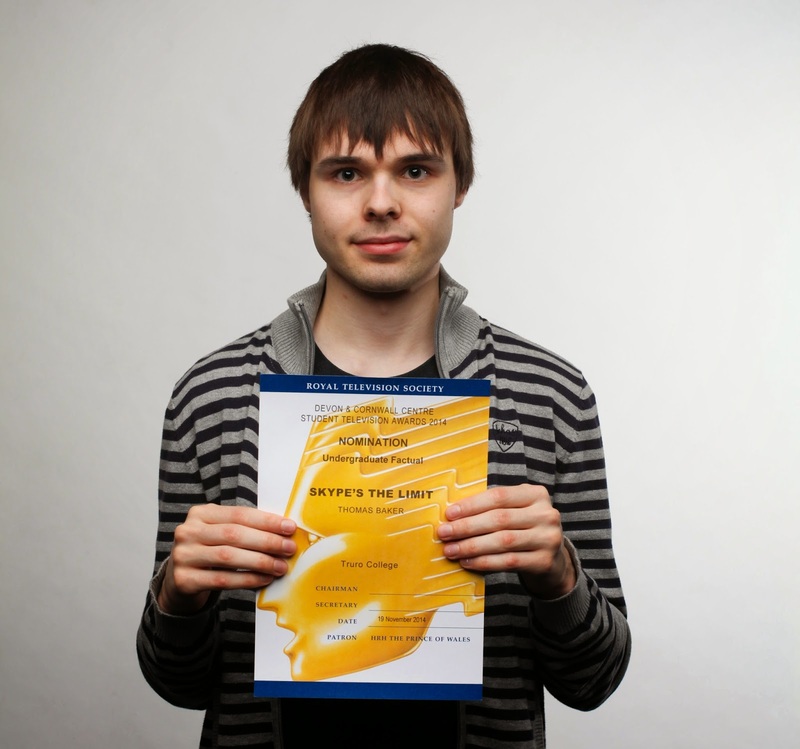 2014 RTS Student Television Awards update: "Skype’s the Limit" comes home with a nomination certificate! Skype’s the Limit unfortunately missed out on the award for Best Undergraduate Factual at the RTS Student Television Awards yesterday afternoon. In light of this however, I was still happy to have come home from the event with a certificate for my nomination. Previous "Skype’s the Limit" nominated for Best Factual at the 2014 RTS Student Television Awards!